The Lithuanian children and youth film forum „Nature Days“ took place in the Lithuania, near village Saldutiskis, where so called “Wolf museum” is settled. “The Wolf Museum” is a unique historical place. 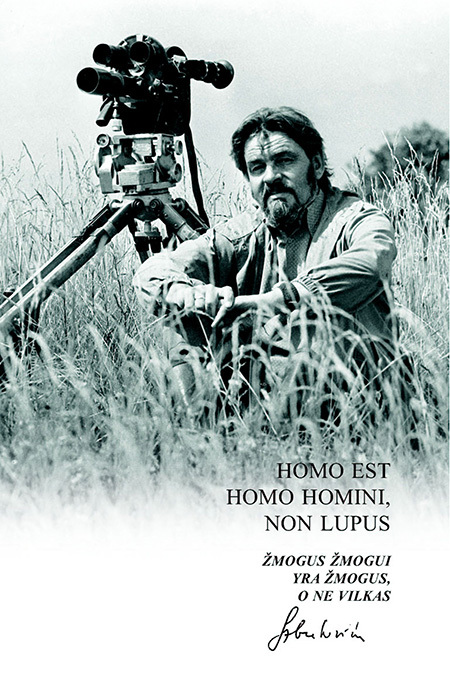 Here a famous Lithuanian cinematographer and film director Petras Abukevicius was creating his famous films about the nature. Today the museum has a historical exposition of this cinema artist. The most famous cinematographically works made by Petras Abukevisius, was a nature films. Series “The adventures of the little bear Nida” have been shown in 120 countries. Wolf life films too have been shown over the world. He was the first person in the world who has filmed the hatching birds –the brown gull and the little swan - in the very north of the Russia. In cinema art interested pupils from all over the Lithuania had a unique opportunity to enrich their knowledge by working together and fulfilling the cinema tasks. The group of pupils was lead by the professional team of tutors. During the forum, the pupils gain the professional knowledge on developing their hobby to film. To follow the traditions, the cinema works are also made under the nature subjects. 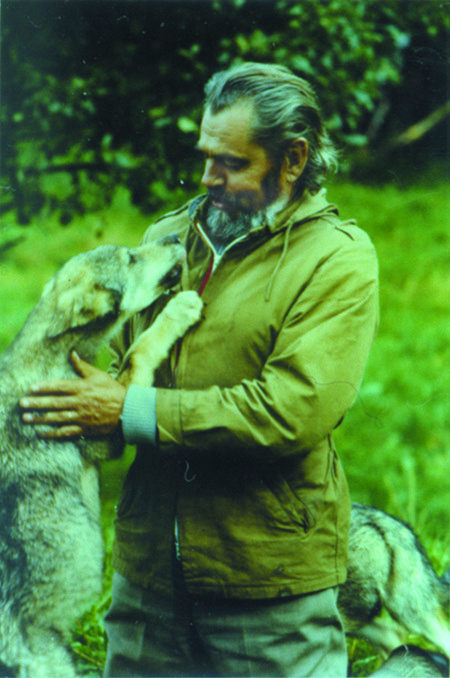 The forum “Nature Days” is also dedicated to remember this famous Lithuania film director Petras Abukevicius.